Looking for a cheap, portable container for your alcoholic beverages? Then look no further as Sunflower Glass has stocked up on fresh medium stainless steel flasks. 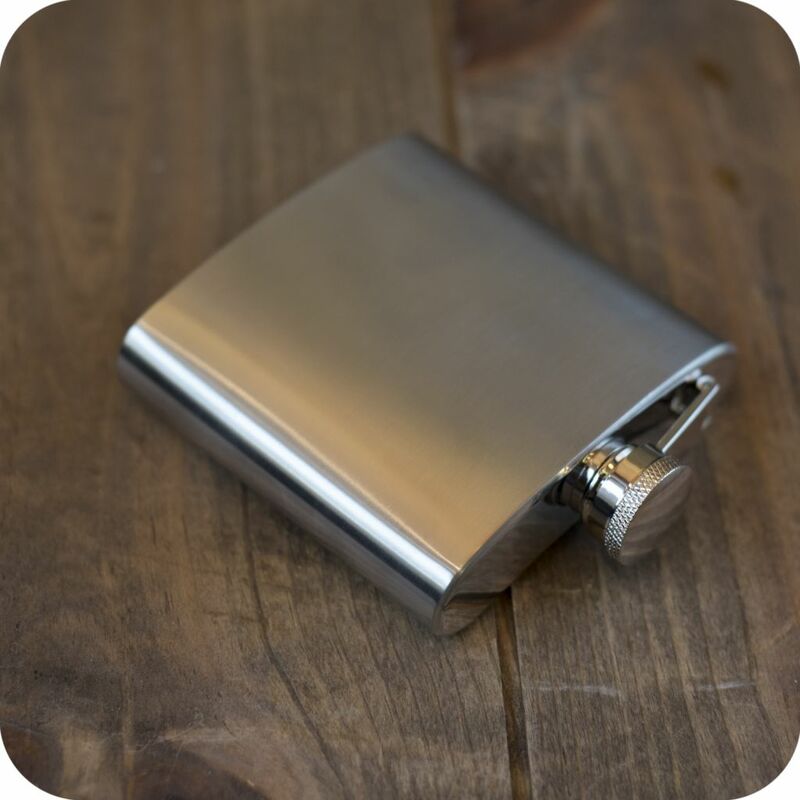 With dimensions of 4 in x 4in x 1in, you can easily store up to 6 ounces of alcoholic beverages in this flask to take on the go for your next extravaganza. Simply twist off the decorated top, push it over to the side (the lid will remained attached), and take a swig! 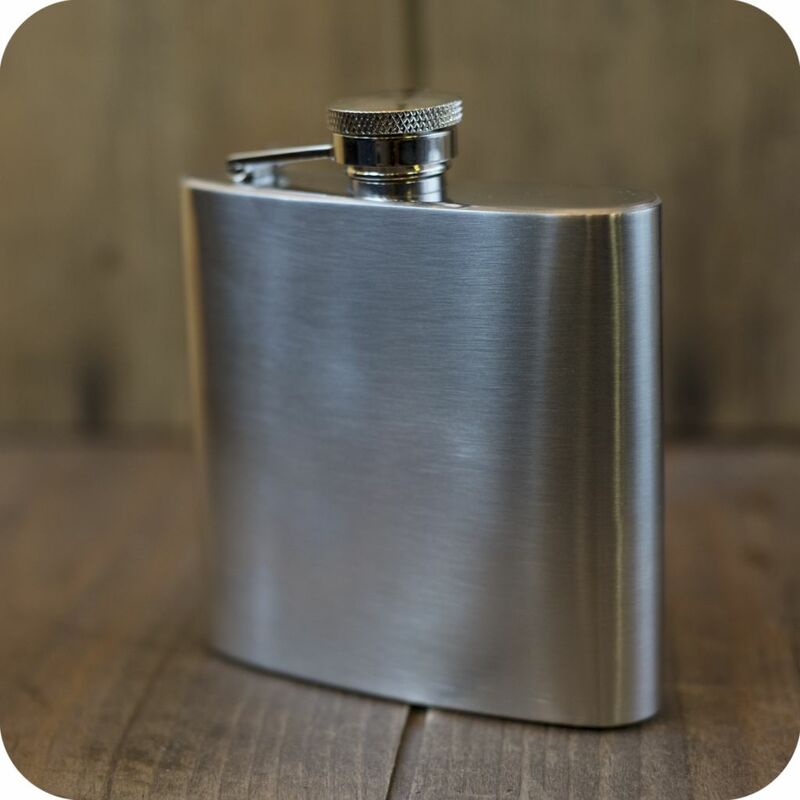 Even with their affordable prices, these flasks are sturdy and durable storage containers, and will be able to handle your outdoor events and craziest nights. These stainless steel flasks come in five sizes: Small, Medium, Tall, Large, and Extra Large. Tags: Brooklyn, brooklyn smoke shop, bushwick, gifts, nyc smoke shop, Related Merchandise, small, stainless steel, stainless steel flask, williamsburg.